The Best 9 Magento 2 Two-Factor Authentication extensions from hundreds of the Two-Factor Authentication extensions in the market as derived from Mageplaza Ranking which is using Mageplaza scores, rating reviews, search results, social metrics. 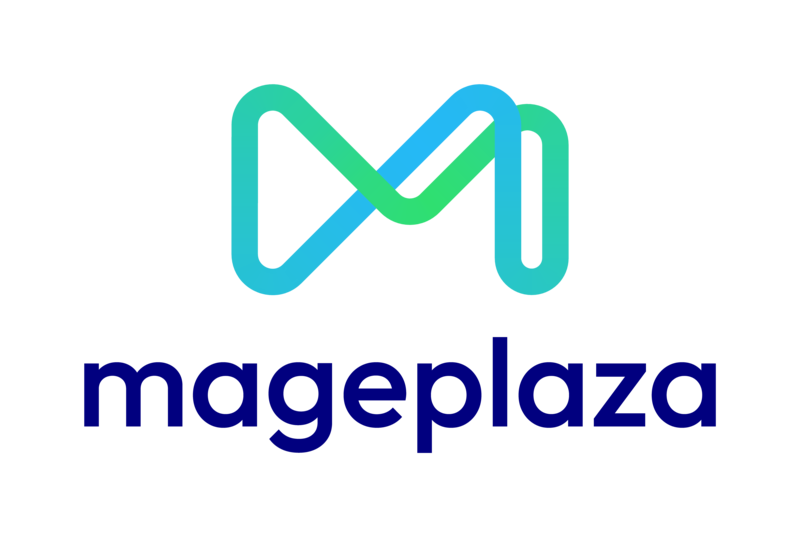 The bellow extensions were picked manually by Mageplaza experts, if your Two-Factor Authentication does not include in the list, feel free to contact us. The best Two-Factor Authentication list is ranked and result in 2019, the price from $0 to $129. Find more Magento 2 extensions here. Two-Factor Authentication for Magento 2 is an outstanding extension which provides an effective solution to help e-commerce stores improve their system security as well as be better protected from unauthorized access. Developed by Aitoc, Two-Factor Authentication extension is an useful tool for every shop owner who wants to create a Magento 2 store with the extra layer of security to protect it against unauthorized access. It have many functional features in order to help safeguard sensitive customer data and your assets. This extension of Amasty help you add extra security level to boost data protection for your e-business. Prevent your store from the common Internet threats like keyloggers, data sniffing and unsecured wi-fi connections. Stay convinced that your Magento account is available only to your staff members. This extension by Extensionsmall is a effective tool to protect you Magento store against brute-force attacks, compromised password and unauthorized logins! This module adds another security layer to your Admin Panel with two-factor authentication which is good for both shop owner and customer. Even having a strong password, it's easier than you think for someone to steal your security credentials when you access your account.This Two-Factor Authentication extension offered by Amasty gives you the opportunity to protect your store from key loggers, network data sniffing, unsecured wifi connections, and other threats. Use password and the security code from your smartphone to enhance admin security. Make sure only authorized users access admin panel. Magento Two-Factor Authentication is an amazing tool for you to protect your store from insecure Internet connections (wifi, mobile), key loggers, and more. It is an effective protection method for both shop owners and their customers. It's also easy to install and set up which is good for those who's just started a business. This Two-Factor Authentication module by Nexcess is a free, open source extension for the Magento eCommerce platform. After installing and setting up, the extension will require two-factor authentication for all administrative users. This greatly enhances security by protecting against compromised user passwords, which represent the most common type of online security breach. Two-factor Authentication helps you improve your admin security level by offering you to use two-factor authentication based on the Google Authenticator application.It also allows you to see and track the time, data and IP address of unauthorized attempts to the access. With this extension, it is not necessary for online shop owners to fear that someone could log into the Magento store to download all orders, customers and other sensitive data. By using this tool, additional security information will be required when logging into the Magento backend. Besides the username and the password, a so called security code will be required to log in. The security code gets generated by your smartphone (the second factor). Thank to every vendor that has made this Top 9 Two-Factor Authentication list! This is the most comprehensive list of best Two-Factor Authentication on the internet and we are honoured to have you as part of this! We would like to give the best commendation for all of vendors who have done the number one of Two-Factor Authentication brief! It is appreciated to be the most awesome and exhaustive result from searching on Google. We are pretty proud of your appearance of this task. Many thanks for your benefaction to our lives!